Just days ago she denied a Nyasa Times breaking news that she had applied to High Court to adopt two children, US pop singer Madonna has been granted permission to adopt two more twin girls from Malawi, judiciary spokesperson Mlenga Mvula has announced. Mvula said Jusice Fiona Mwale of the High Court made the ruling on Tuesday in Lilongwe. 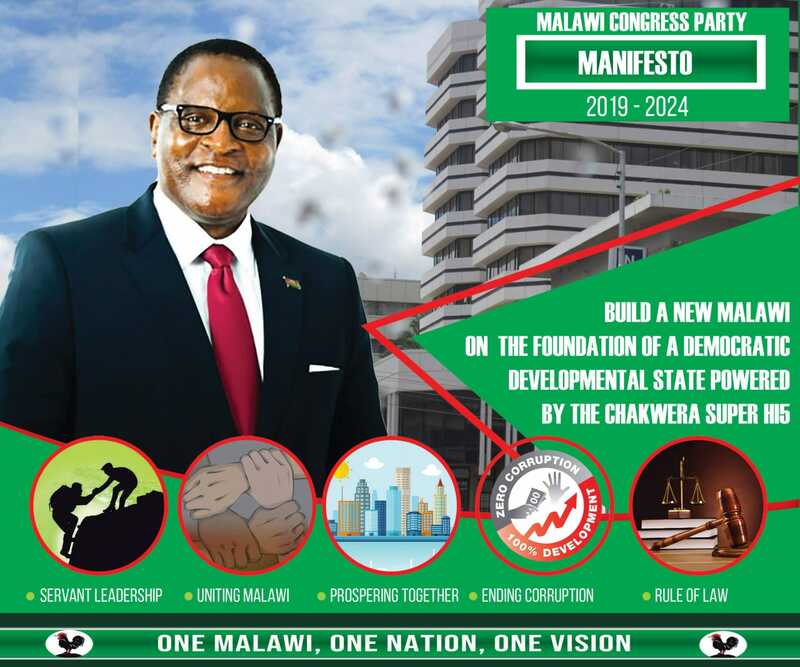 The singer already has two children from the Malawi – David Banda, adopted in 2006, and Mercy James, adopted in 2009 and the twins will bring the total of children the 58-year-old has taken in from the impoverished African country to four. Madonna was in the courtroom when Justice Mwale made her determination granting her permission to adopt the twin girls named Esther and Stella Mwale. But less than two weeks ago when Nyasa Times had a breaking news, Madonna denied she’d applied to adopt any more children, during a charity visit to Malawi. According to judiciary spokesman, Madonna should provide the court within “ a home survey report” one of the conditions of the adoption. The twin girls have lived together in an orphanage in Mchinji for two years. Aeni ake tianato musawerengere kuti akangokulererani ayi watapa timeneto ntake basi kaya akatipanga abuse mwa njira iliyonse no complain. Are these twin sisters related to the judge?